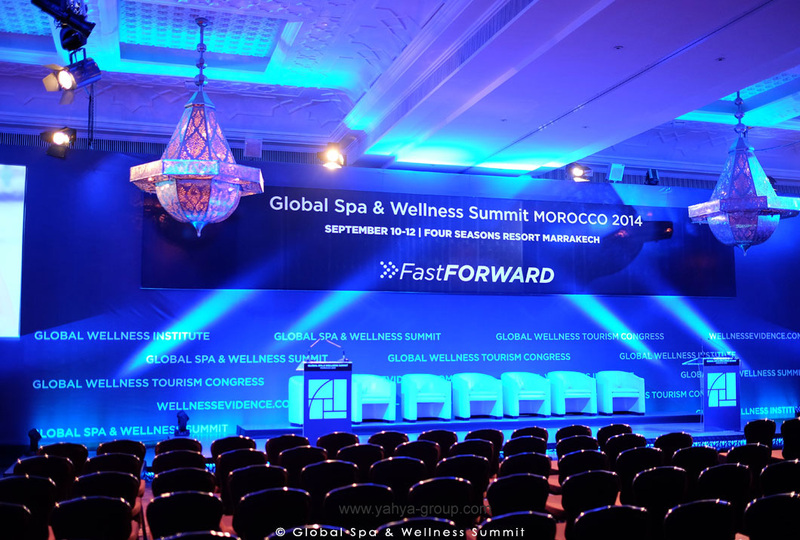 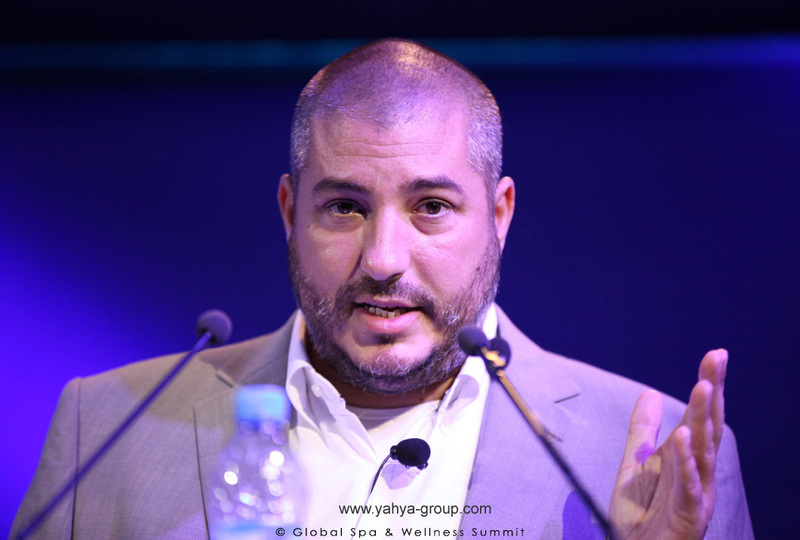 The Global Spa and Wellness organisation decided to hold their prestigious annual summit in Marrakech, held under the high patronage of his Majesty, the King Mohammed VI of Morocco. 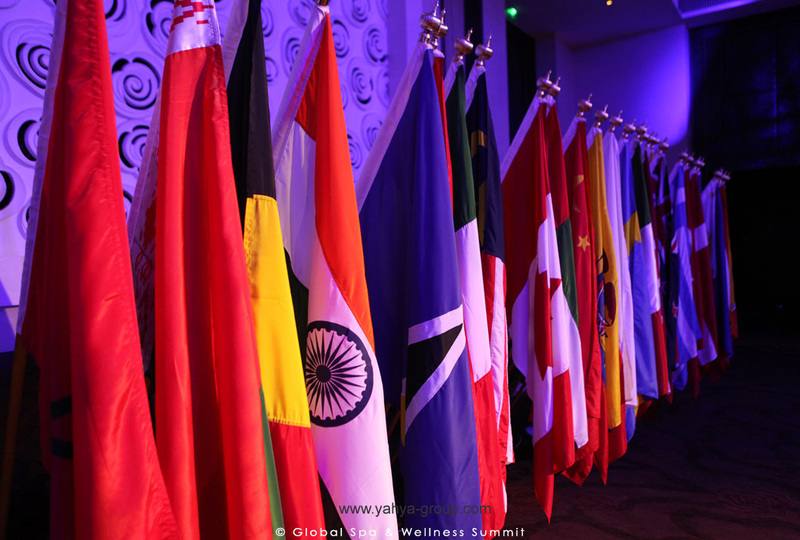 Initially, the Yahya Group were approached to make available one of their beautiful photos to celebrate the event. 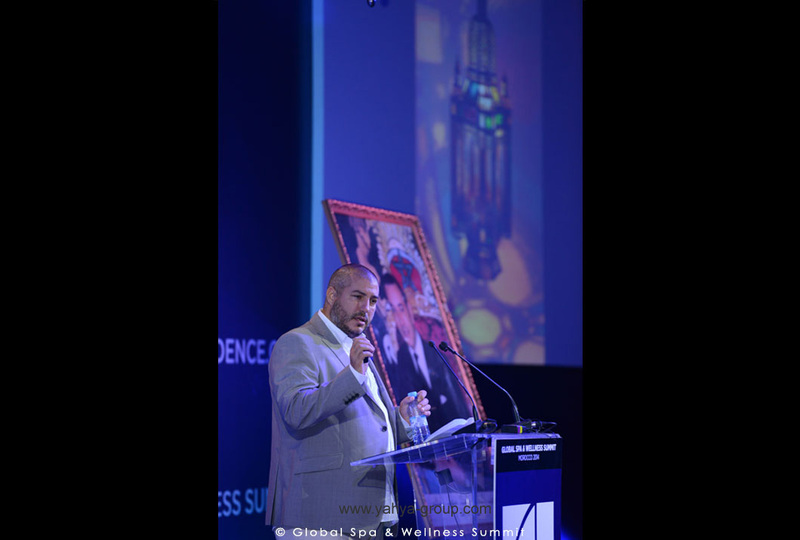 Subsequently, Yahya was invited to become a key-note speaker on the concept of light, art and design in the Wellness industry of the future.